Michael Oloyede is a top-notch drummer and drum technician who has carved a niche for himself in studio recordings and live performances. He has been in active practice for close to two decades and has since worked on several sessions that cut across jazz, R&B, rock and African traditional beats. He teaches drums and currently runs a Drum School, Harmonix Drum Villa, for people of all ages and manages a vibrant music accessories and sound reinforcement company, Harmonix Music, Lagos. The vivacious drummer has played with artistes of great repute such as Lagbaja, Marcus Miller, Bobby Ricketts & Tony Bunn, David Baroni, Bob Fitts, Kaline, Chinaza, Ayetoro, ASA, Omar, Hamish Stewart, Pilani Bubu and many more, and is a great advocate for hard work, integrity, honour and love for God. He displays great aptitude for excellence in all he does. A Sound Engineer, composer and arranger whose interests span through playing of string instruments and bass guitar. Michael coordinates is currently leading is band “NATIVE BRAINS” formerly “NNB” and the music director at RCCG – Dayspring, Ikeja, Lagos. 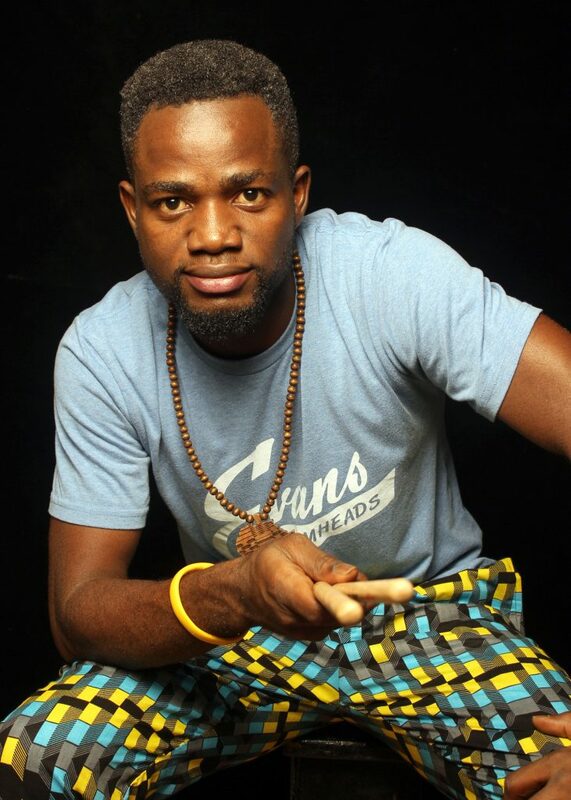 Michael Oloyede studied Computer Science at Yaba College of Technology and Music Performance at MUSON Diploma School of Music, Lagos and Berklee College of Music, Boston, MA USA.